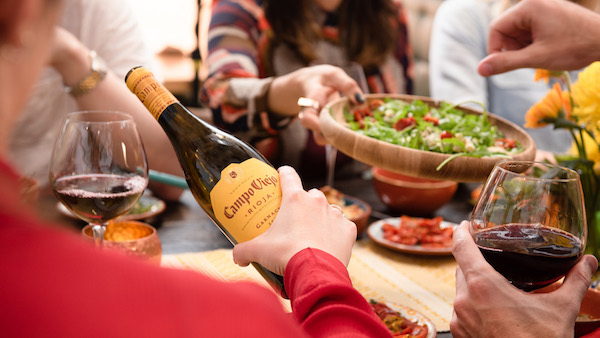 It’s always good to be recognised and I’m sure you are all very much aware of our brand identity by now and what we stand for – Seasonal, Organic and Sustainable are our keywords; so when we were approached by Campo Viejo Wines it seemed like a perfect partnership. 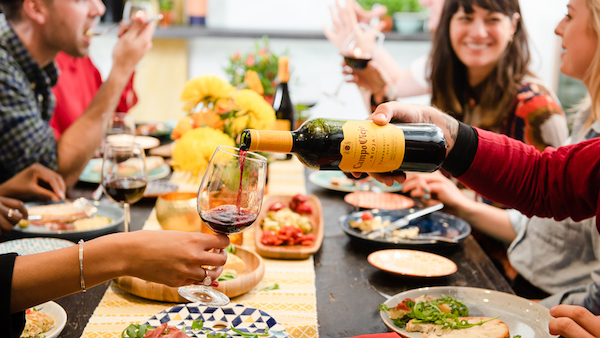 Our next East Dulwich Supper Club will be a nod in the Spanish direction and will see me back in the kitchen with Chef Emily to bring you all together with a fabulous meal and fine wines. On Tuesday, 30th October, unlike our usual BYO rule, you will not need to bring wines to accompany your meal as all wines from canapes to dessert are being provided. 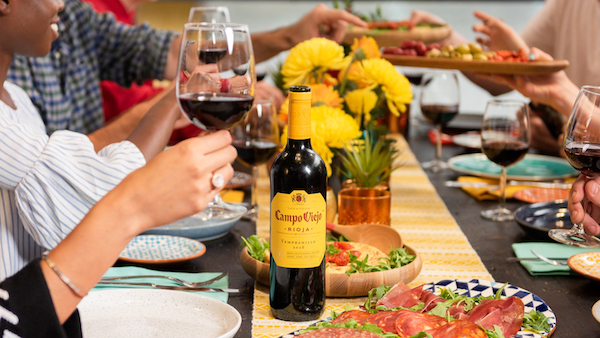 Campo Viejo has carefully selected four of their finest vintages which they know will work perfectly with our menu and its all included in the price! If you are looking for a very affordable night out and an all-inclusive price take a sneaky peak at the menu and get your seats booked now. Also, if you are looking for a space for your own exclusive even then do get in touch. 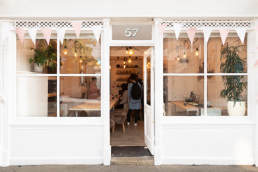 We can comfortably fit 24 guests (or 30 if it’s friends and family) and we can cook the same menu or your own bespoke menu to suit your palette, or to allow for special dietary requirements. 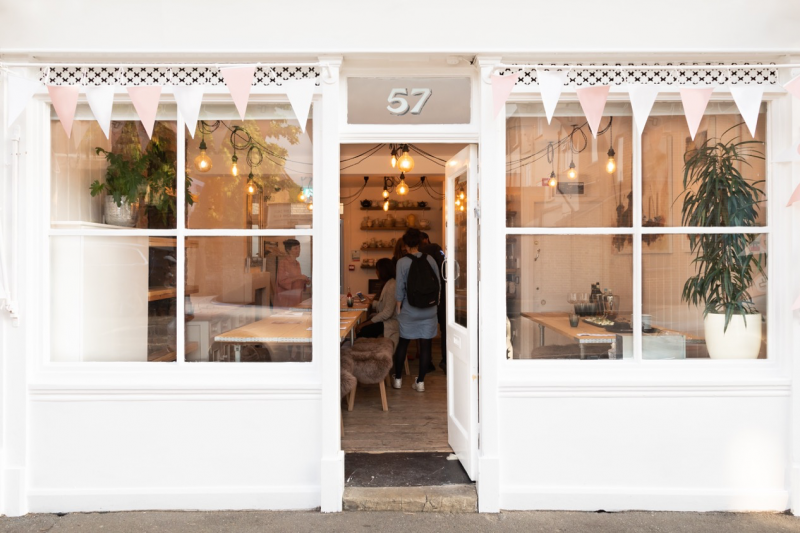 Our lovely little private events space is a hygge hug of happiness. Get in touch with one of our planners to discuss your party.